Rent Congressional Gatehouse Conference Room | Corporate Events | Wedding Locations, Event Spaces and Party Venues. 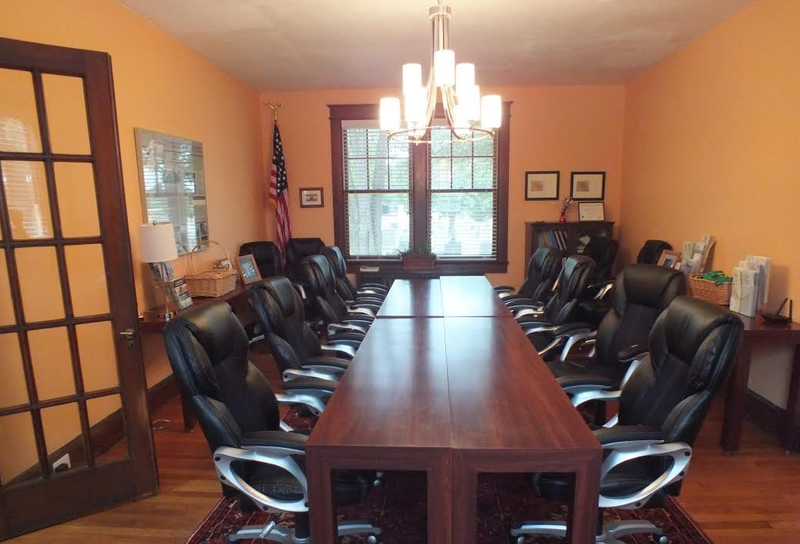 The Congressional Cemetery Gatehouse Conference Room is an open conference area with tables and chairs, which seats up to 20 guests comfortably. We have an available kitchen & restrooms available for use .